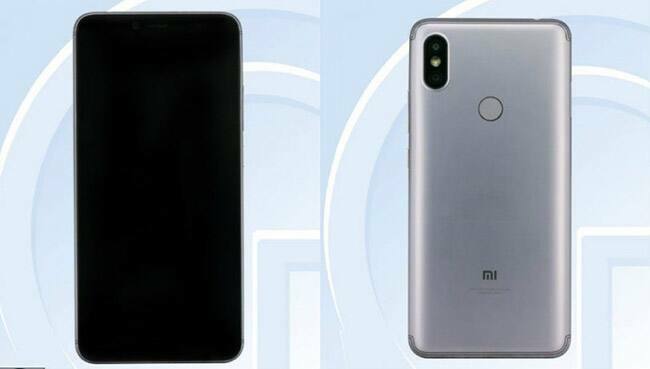 Xiaomi is to launch its Redmi S2 version on May 10, if rumors are to be believed. It is said to sport a 5.99-inch HD+ (720x1440 pixels) display, with an 18:9 aspect ratio. 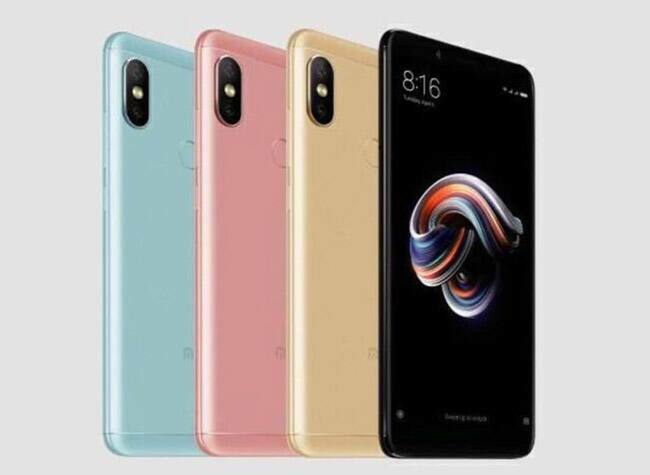 The Redmi S2 could feature a 3,080mAh battery and the smartphone will come preloaded with Android 8.1 Oreo-based MIUI 9. 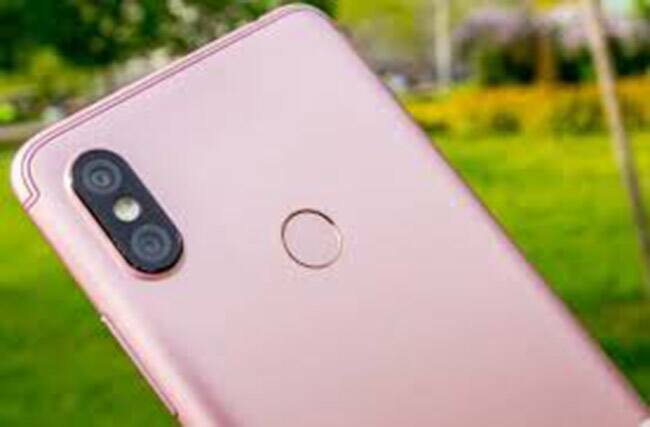 The smartphone is expected to come in two variants i.e. 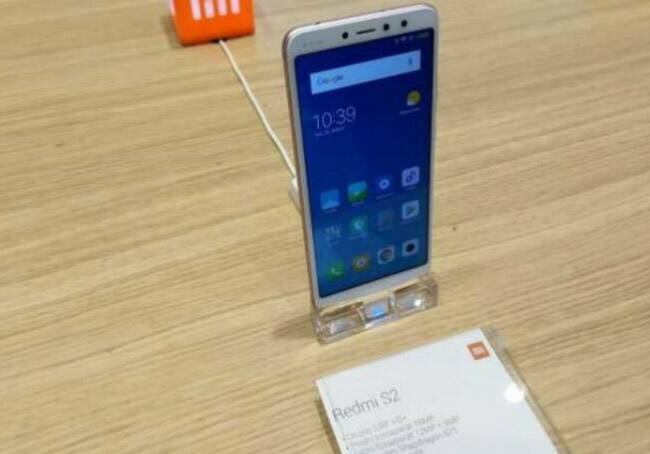 3GB of RAM with 32 GB internal storage and 4GB of RAM with 64 onboard storage. A vertical dual camera rear setup with a 12-megapixel primary sensor and a 5-megapixel secondary sensor. The front camera might get a 16-megapixel sensor. 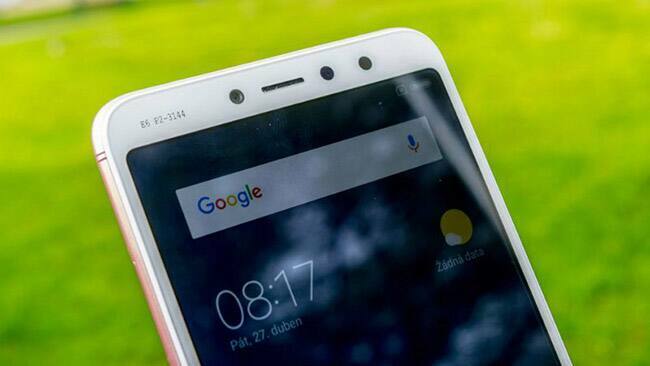 The makers will unveil both phone and price on May 10 but are expected to be slightly higher than the predecessor.